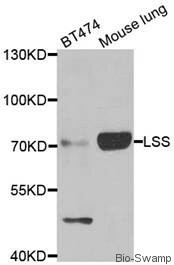 Western blot analysis of extracts of various cell lines, using LSS antibody. The protein encoded by this gene catalyzes the conversion of (S)-2,3 oxidosqualene to lanosterol. The encoded protein is a member of the terpene cyclase/mutase family and catalyzes the first step in the biosynthesis of cholesterol, steroid hormones, and vitamin D. Alternative splicing results in multiple transcript variants encoding different isoforms. Store at -20℃. 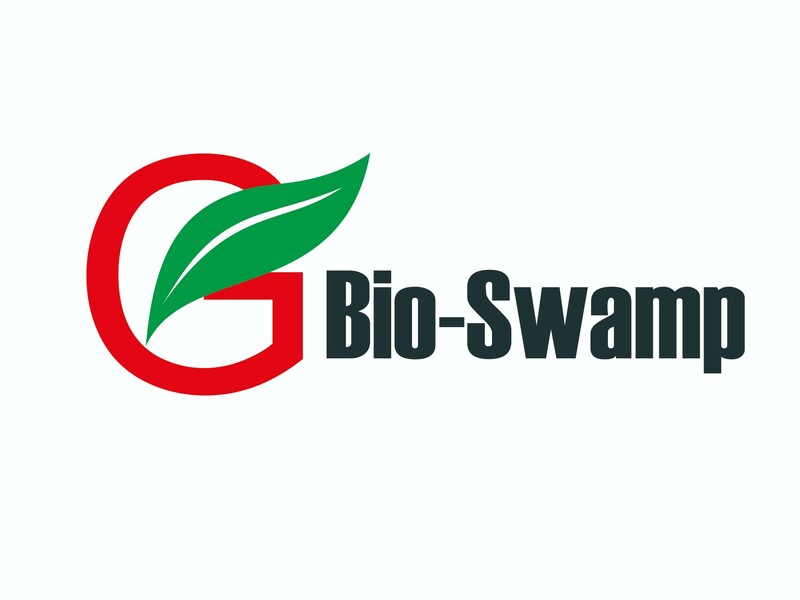 Avoid freeze / thaw cycles.Buffer: PBS with 0.02% sodium azide, 50% glycerol, pH7.3.